GHD tools will be perfect for everyone, from hairdressers and stylists, who value the precision hairstyles they produce, to domestic users, who value their quick and efficient use. 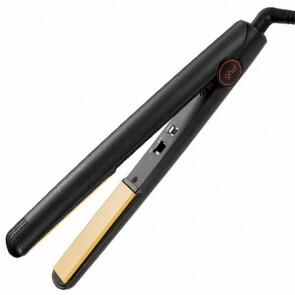 The brand’s hairdryers have effective engines thanks to which hair can dry in just one minute. With GHD, you can make any hairstyle you can imagine.